Join us on a majestic steam train ride from a bygone era then indulge your senses tasting wine and chocolate. 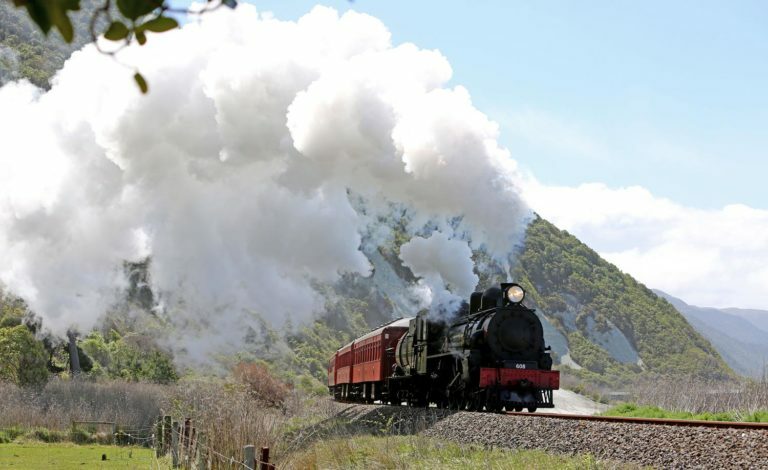 The 50-minute journey from Picton to Blenheim will include the challenging climb out of Picton on a 1-in-37 slope, the fourth steepest rail in New Zealand. 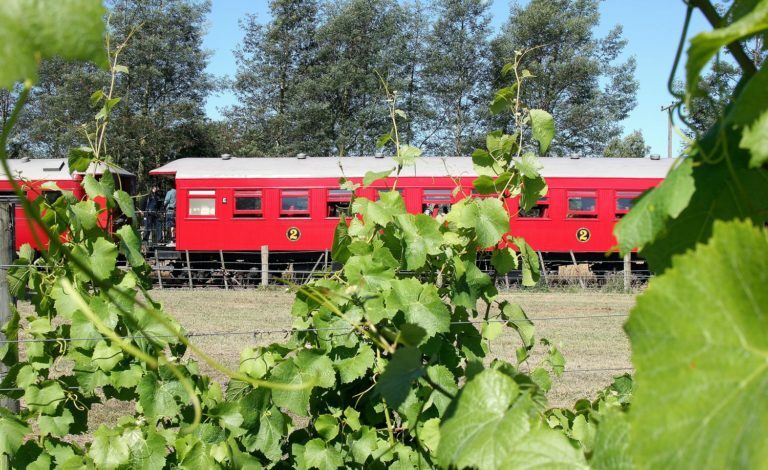 Disembark at Blenheim Station where your shuttle will collect you and take you directly to one (usually two, dependent on cruise ship departure) of the leading cellar doors in Marlborough for hosted wine tastings. 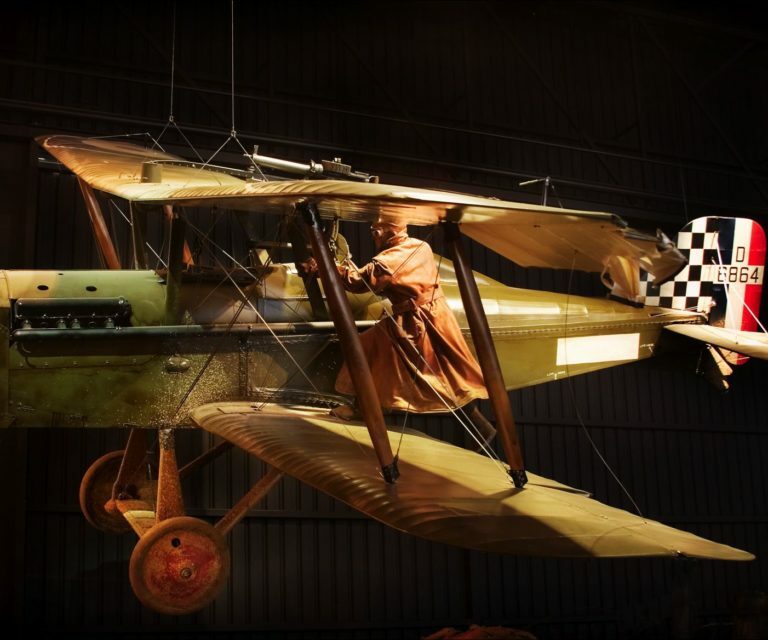 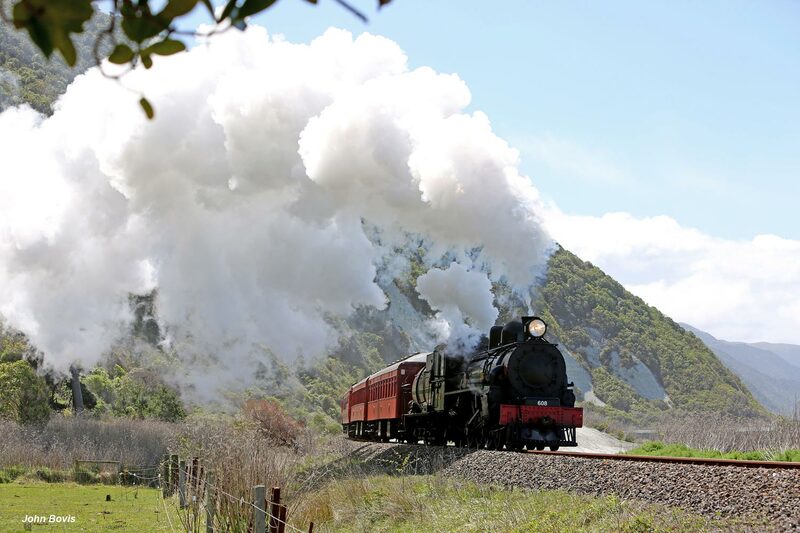 We will then take you to Makana Confections to see the craft of hand-made chocolates in process at the boutique chocolate factory, and of course, chocolate tasting. 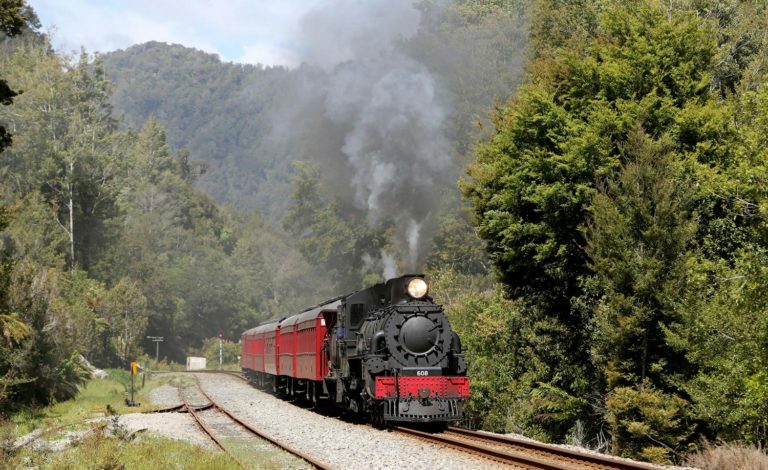 Returning to Blenheim Station. 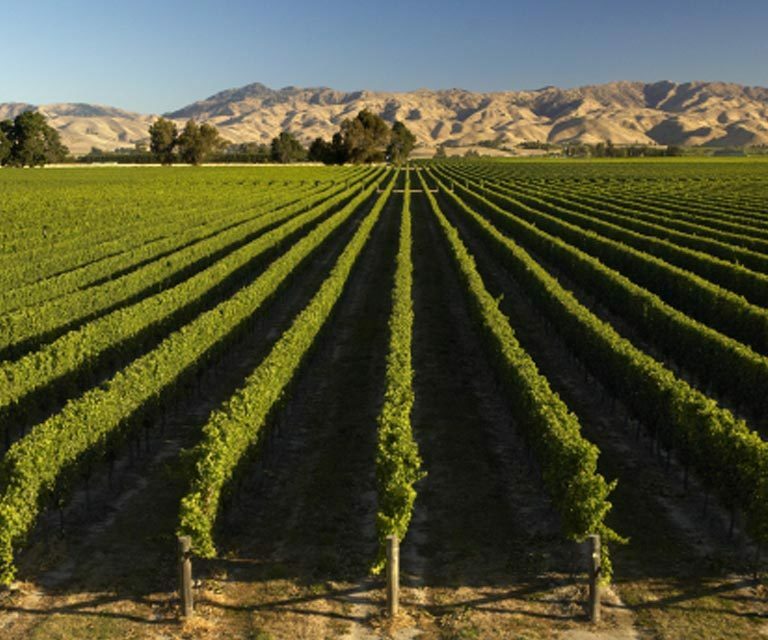 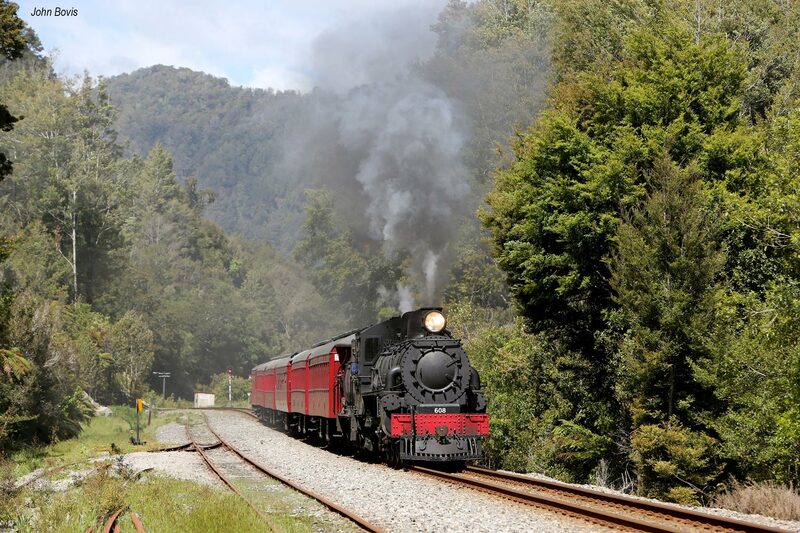 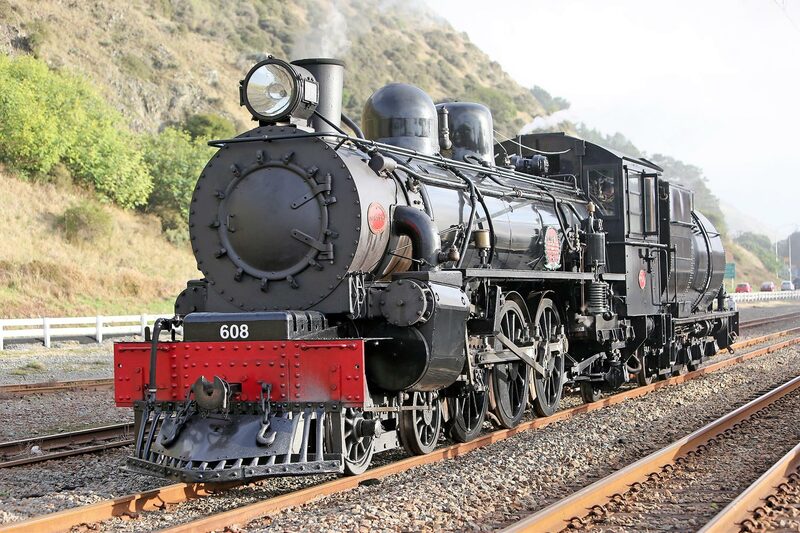 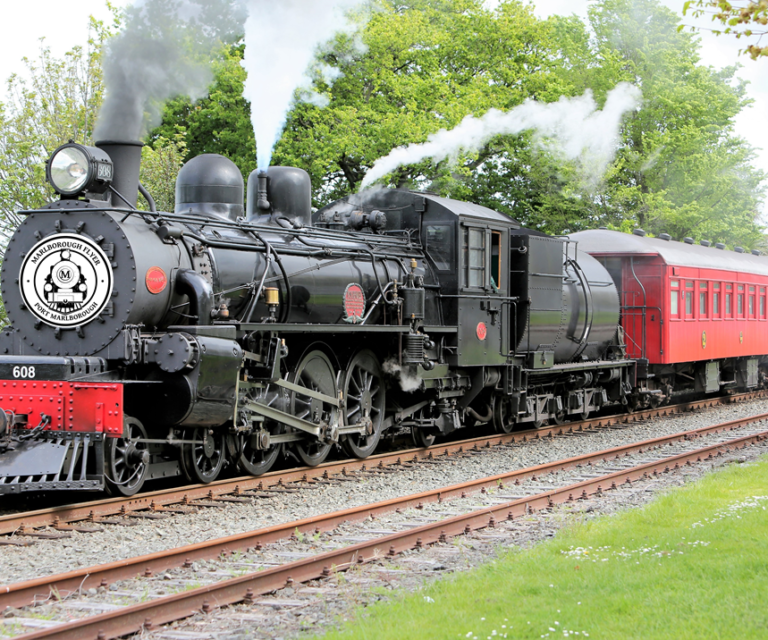 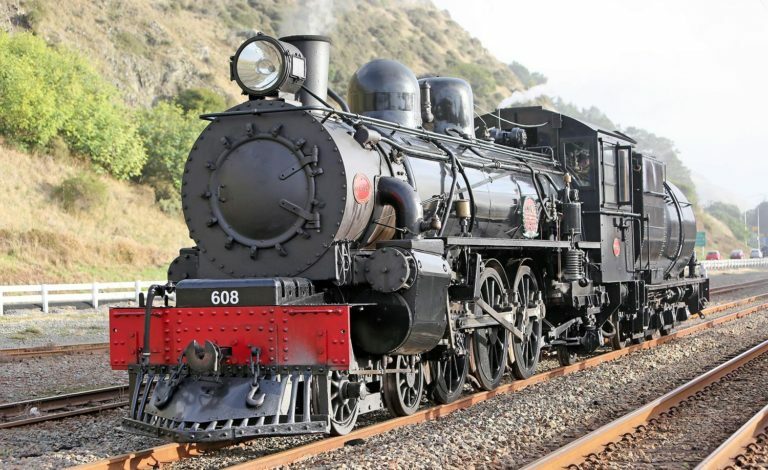 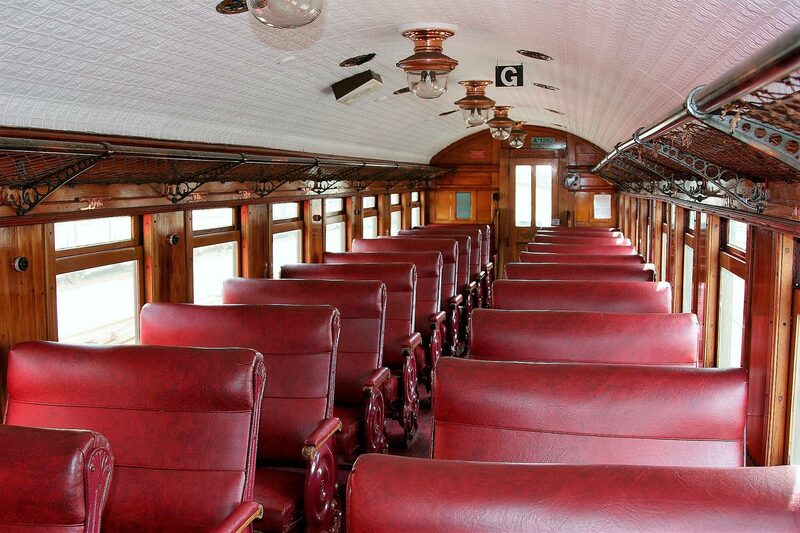 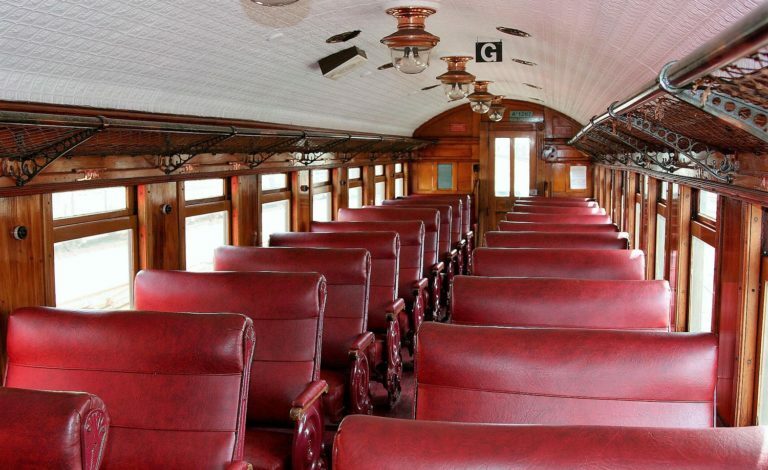 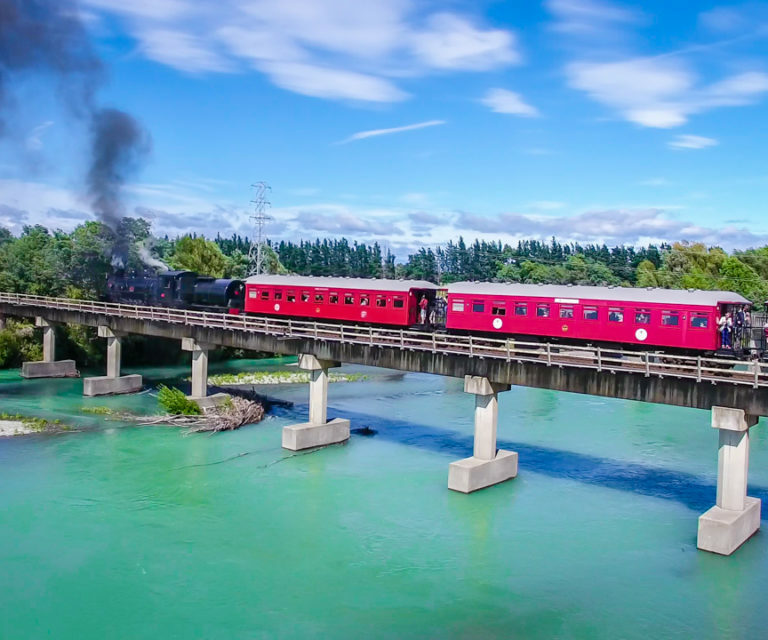 The Steam Train will then depart Blenheim for the return journey to Picton (65-minutes) where you can spend more time at your leisure until you board your shuttle back to the cruise ship.